Musclemania® Dubai Champion Pro Oben Rocksman says it feels great to be eating normal again. The 5'7", 195 lbs., trainer explains, "I like competition dieting because there is a end game to it all. But I really love eating for the joy of it." 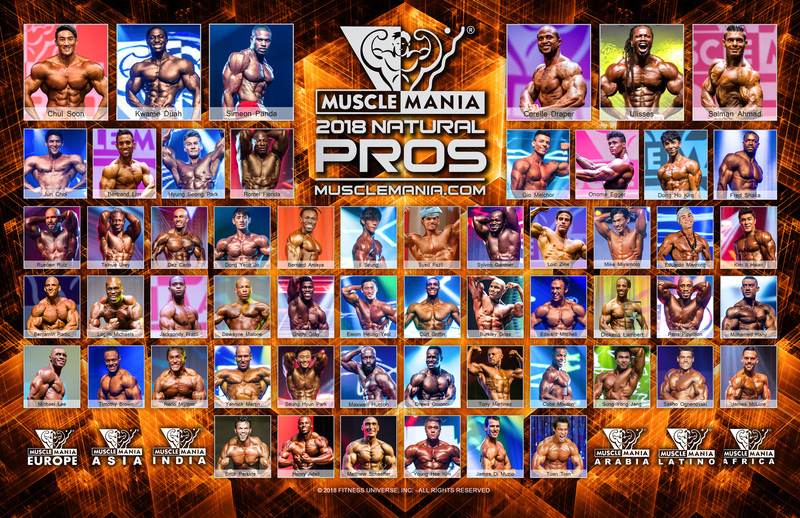 Oben says he's training for MM Universe where he's make his MM Pro debut.